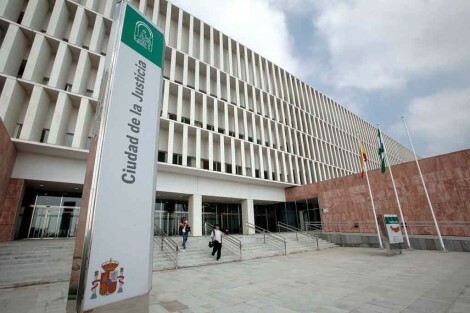 The Malaga Mercantile Court 1 Bis, with date of the 7th of May 2014, has formally accepted a lawsuit filed by 15 pensioners against Rothschild, its jurisdiction on the subject matter and service of process on the Spanish addresses provided for N.M. Rothschild & Sons (Madrid and Barcelona). According to the Unfair Competition and Protection Against Consumer Advertising, as ammended, (law 29/2009, of December 30, 2009), any service provider that advertises in Spain is obligated to run decent, legal, honest and truthful advertising. According to Lawbird Legal Services Rothschild offered a product, the Credit Select Series Mortgage Loan, that was sold to pensioners as a legal means to reduce the value of their otherwise unencumbered homes, for Inheritance Tax mitigation purposes. The Tax Office, on the contrary, has ruled that such scheme constitutes fraud. Acting pensioners have demanded from Rothschild that their mortgages, with a combined value of over €4 million, are cancelled (action for removal of effects). But also, lawyers have filed, in conjunction with the most pressing ‘removal of effects action’, a main and principal declaratory action, an action for cessation, future prohibition and for rectification of misleading, inaccurate or false information. With the new law it is also possible, if the court deems appropriate, to order that the judgment be published in whole or in part (this remedy is no longer dependent on an action for damages), or that a corrective statement be made. Finally, it is worth mentioning that this case, alongside another one dealt with by the Criminal Courts in Denia, was a matter of Parliamentary discussion by MP Huw Irranca-Davies and Conservative Treasury Minister Sajid Javid. This entry was posted in Litigation and tagged Credit Select Series Mortgage Loan Rothschild, Rothschild Equity Release, Spain Equity Release on June 9, 2014 by antonio.